As of 2015, to find tow trucks for sale by owner, search eBay, TruckPaper.com and CommercialTruckTrader.com. 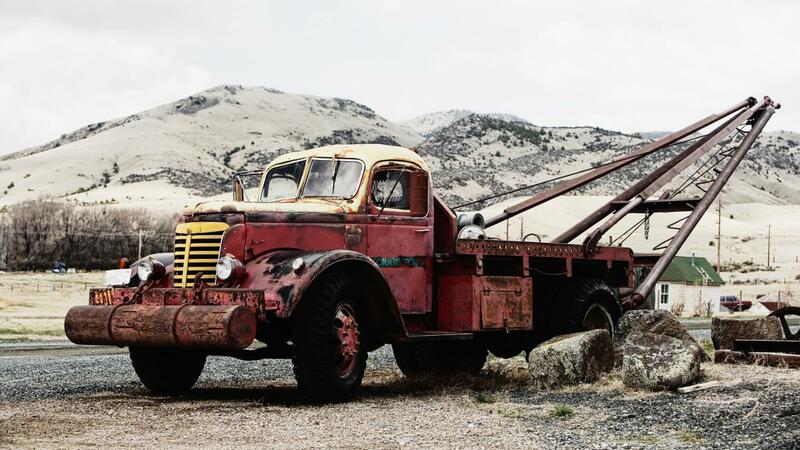 All of these websites feature tow trucks from major brands, such as Ford, Dodge, GMC, International and Peterbilt, and a person can search for a truck by ZIP code. If searching eBay for a tow truck, it is possible to narrow search results by brand, model year, transmission and fuel type. When buying from eBay, there are tow trucks a person can purchase immediately, or those a person can bid on in an auction listing. TruckPaper.com also lists tow trucks for sale a buyer can narrow down by certain criteria. It has auctions or typical listings, where a person can buy a truck immediately without bidding. Many of the listings on this website come from dealerships, but there are also private sellers who list their tow trucks. Tow trucks are also available on CommercialTruckTrader.com, and a buyer can browse light-duty, medium-duty and heavy-duty tow truck listings. There are listings on the site that allow buyers to place an offer on the truck, and many of the listings are available from private sellers. Financing options are also available on the site. If a buyer cannot find a truck that fits his needs, the website also offers a service where it searches nationwide listings to find the right vehicle. Where Can You Find Used Food Trucks for Sale? Where Can You Find Lifted Trucks for Sale? Where Can One List Pickup Trucks for Sale?